Mora is a fourteen-year-old Summoner. She has the mystical ability to talk to spiritual creatures and summon them into our realm of existence. She is feared and ridiculed by other humans because of her powers, her own father abandoned her when she was ten. She knows that a hundred years ago, when the wars raged over the continent, a Summoner would have been respected by all; but after a century of peace, nobody wants her around. But when the neighboring kingdom of Zapad invades her homeland of Stredni, Mora decides she can finally prove herself as a hero and marches out to win the esteem and love of all her peers and neighbors. Update: Due to the impending release of the Director’s Cut, the old version has been taken down. Once the Director’s Cut is released we will update information and announce it on the site. Thanks! 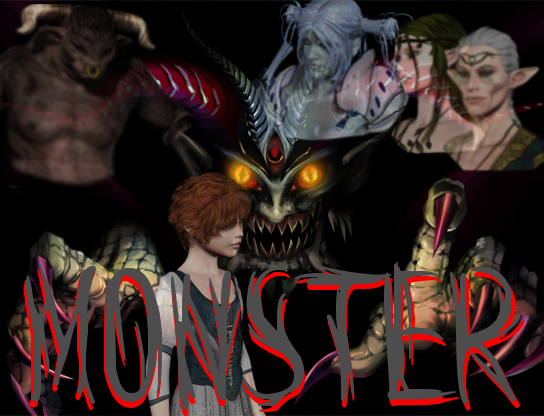 Mora: A fourteen-year-old girl who can summon mythical creatures to her side. She was abused by her father, who blamed her for her mother’s death during childbirth, until he abandoned her at the age of ten. 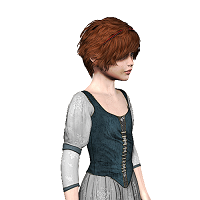 She wishes to become a hero so that everyone in Stredni will love her. 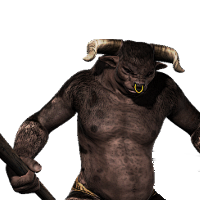 Tor: A minotaur who treats Mora like a younger sister. 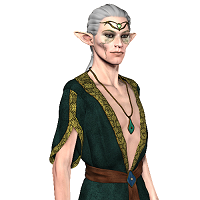 Crys: A slightly psychopathic crystal-nymph who treats Mora like a younger sister. 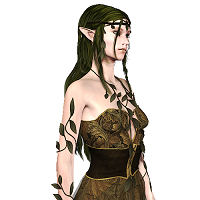 Trent: A dryad of the Treeant family, she acts like a mother figure to the young summoner. Gene: A djinn who is amused by the adventure with Mora, acts like that creepy uncle that you don’t leave the kids alone with, because if you do they’ll be ramping off a trampoline on a dirt bike into a pool of lit lighter fluid. …or is that just something that happens in my family? Okay, no, it’s cool; judge all you want, you’ve never been to my family reunions, that’s all.